Our informative documentary “About Sally”, portraying the childhood cancer survivor Sally, won an award at Cannes Corporate Media & TV Awards 2016. 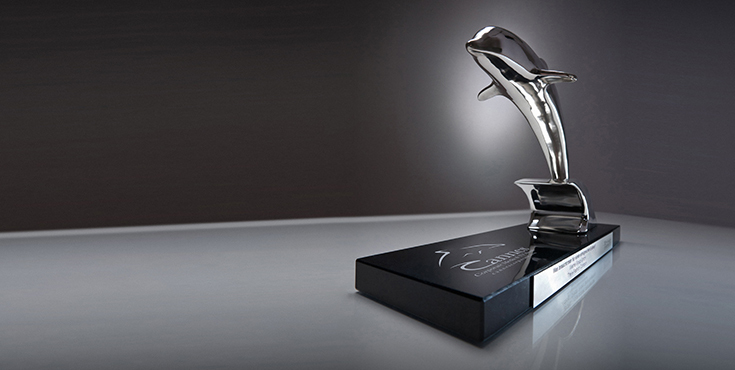 During a gala dinner at October 13th, at Palm Beach in Cannes, the was awarded a Silver Dolphin. The film is produced for Barncancerfonden (the Swedish Childhood Cancer Foundation) with the purpose of showcasing their activities through the eyes of a survivor. In the film, we meet Sally, who was diagnosed with Leukemia at the age of 7. Through her, her family’s and teacher’s stories, we learn how Barncancerfonden’s activities help make lives better for the children and their families. The film is used by Barncancerfonden in their communication with private donors and corporate sponsors at meetings and gatherings. It’s also distributed on Barncancerfonden’s homepage and YouTube channel. Cannes Corporate Media & TV Awards is an annual festival honoring the world’s finest corporate films, online media and TV-productions. It is the only festival för corporate films taking place in Cannes. The festival jury consists of prominent jury members (e.g. Oscar and Emmy winners). This year closed at nearly 1000 entries from all over the world. The film won an award in the category: “Fundraising, Non-profit, CSR”. The award was announced at the gala dinner in Palm Beach in Cannes at October 13th. About Sally has, earlier this year, been awarded a Special Award from World Media Festival, as well as several awards from Telly Awards, US. International Film & Video Festival and Creativity Awards. The film is produced by Pophunters and directed by David Stavenow. 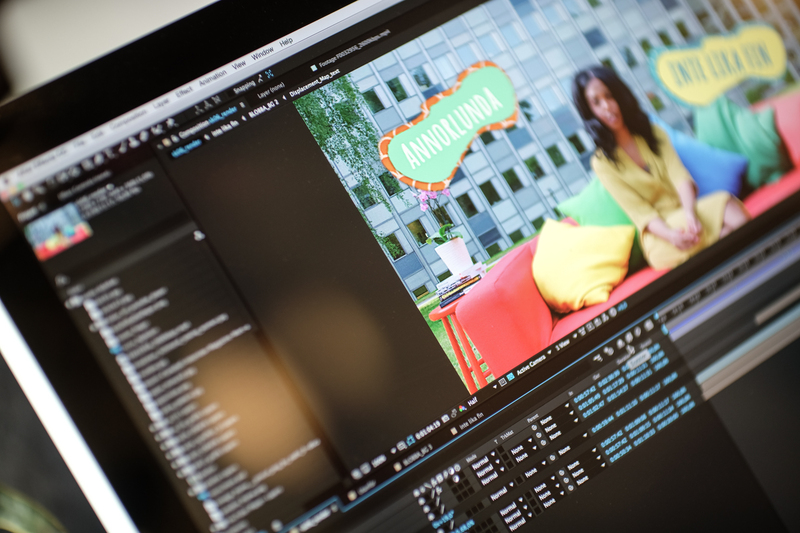 Are you an After Effects star, based in Uppsala and keen on working with us? Give us a call! We’re looking for someone who loves experimenting with shapes, colors and animation in After Effects. You have a broad experience of After Effects, a creative mindset and like working in teams. You’ll be working under the supervision of our Motion Designer with designing and 2D-animating graphical segments for educational shows.